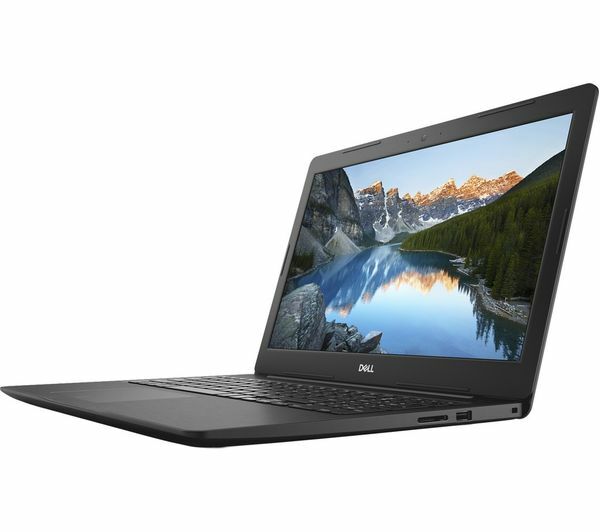 The Dell Inspiron 15 5000 15.6" Intel® Core™ i5 Laptop is part of our Achieve range, which has the latest tech to help you develop your ideas and work at your best. It's great for editing complex documents, business use, editing photos, and anything else you do throughout the day. 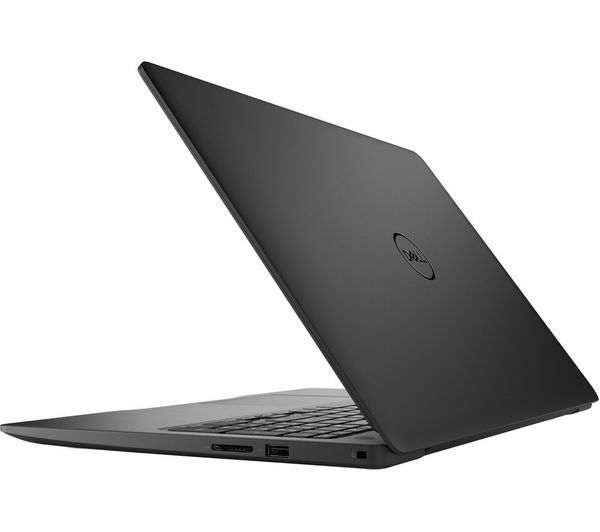 Whether you're working from home, shopping online, editing a project or streaming a blockbuster - you can do it all with the Dell Inspiron 15 5000. Powered by an 8th generation Intel® Core™ i5 processor, the Inspiron 15 5000 is an all round entertainment centre, and can run heftier programmes like video-editing software with ease. 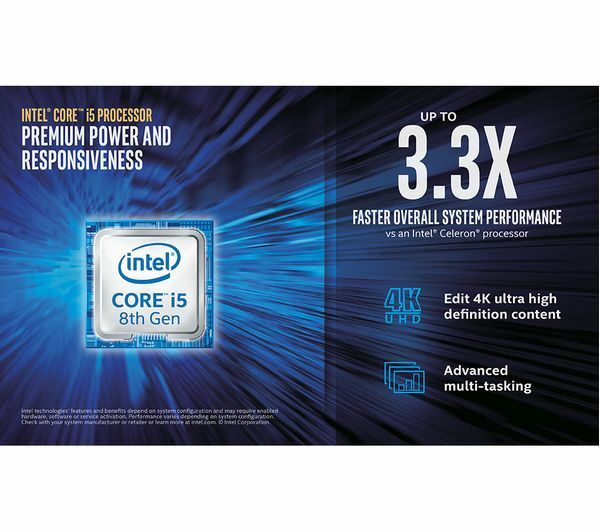 With 8 GB of memory it can handle multiple programs simultaneously without getting clogged up. It can be annoying having to spread your stuff across external hard drives, and never being able to find what you need when you need it. With 2 TB of hard drive space means you can keep all your pictures, music, content and important files on the Inspiron 15 5000, so you won't have to waste time searching for your holiday photos when you want to show them to your parents. 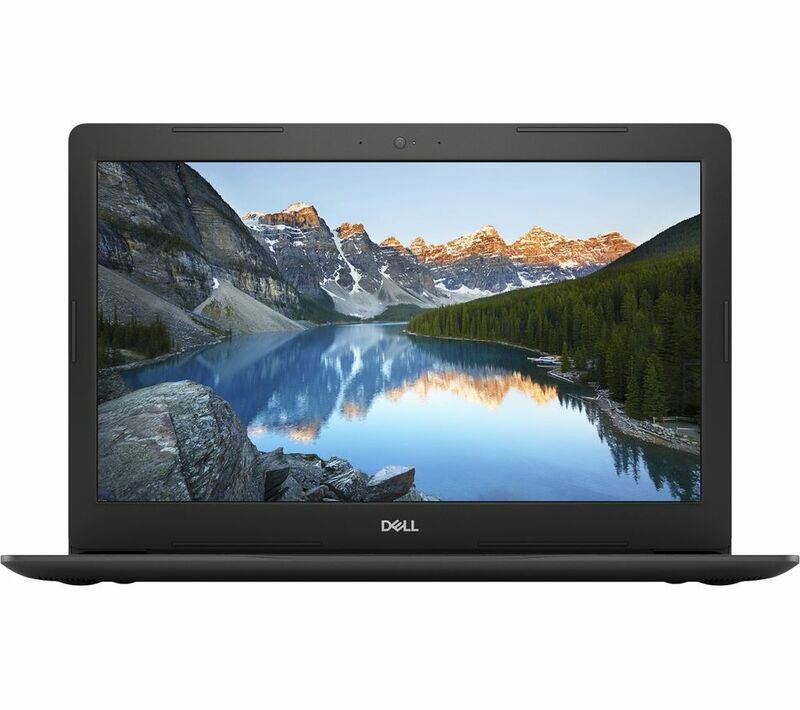 If you need a laptop you can take to the library, to lectures or to work, the Inspiron 15 5000 is perfect. It only weighs 2.3 kg, so even if you're dashing about all day you'll hardly notice you're carrying it. With a battery life of up to 8 hours, you don't need to stress if you're not sat next to a plug socket. With a full charge you'll have plenty of power to keep you going through the day, so you can power through lengthy research sessions. This laptop doesn't come with a full version of Microsoft Office or Internet Security. But don't worry, you'll find great savings on software with the bundles available on the ‘Top Deals' tab on this page. Good price for the task I need it for.